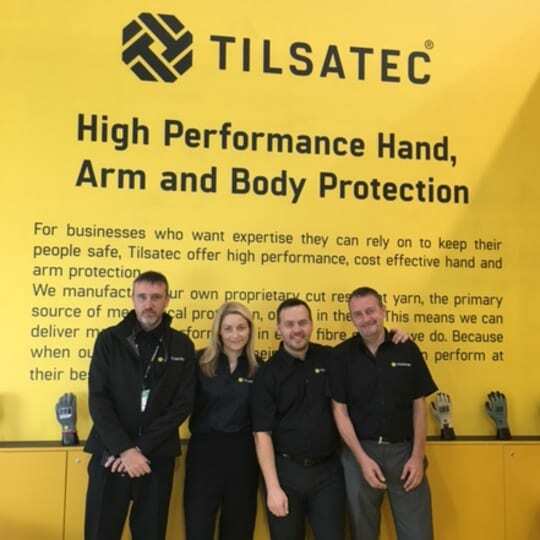 Tilsatec UK deliver hand and arm protection solutions for workers in a number of high hazard industries. 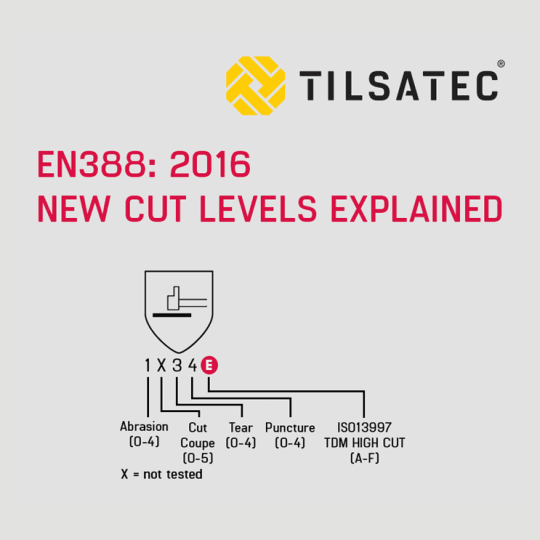 See the range of level C – level E cut resistant gloves to EN388: 2016. 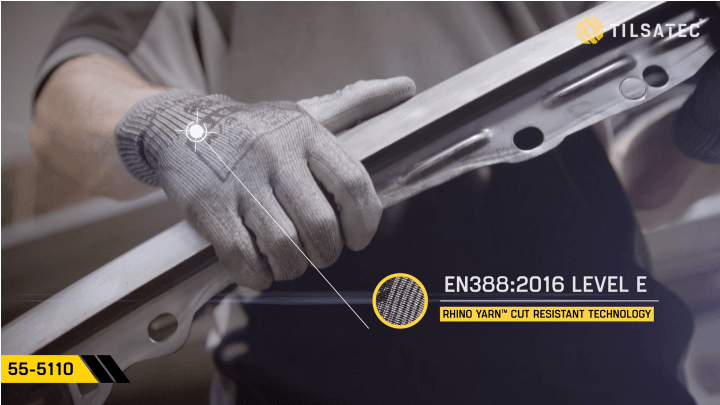 Delivering level E cut resistance, dexterity, tactility, and grip in a 15 gauge lightweight knitted glove. 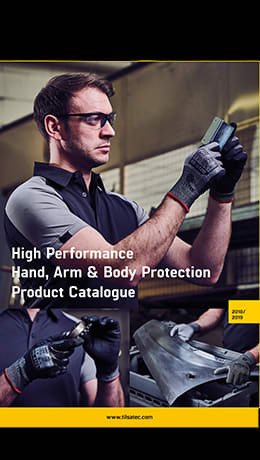 The 55-51 glove range has a coating style to suit most high cut hazard handling applications. 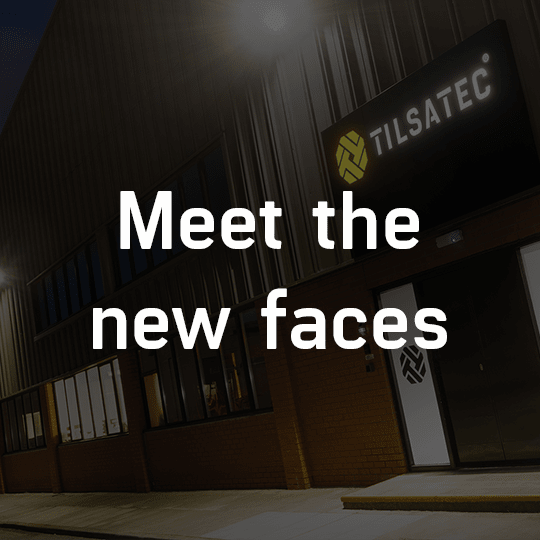 With over 135 years of experience, Tilsatec are a leading manufacturer and worldwide supplier of advanced, high performance materials for hand and arm protection. 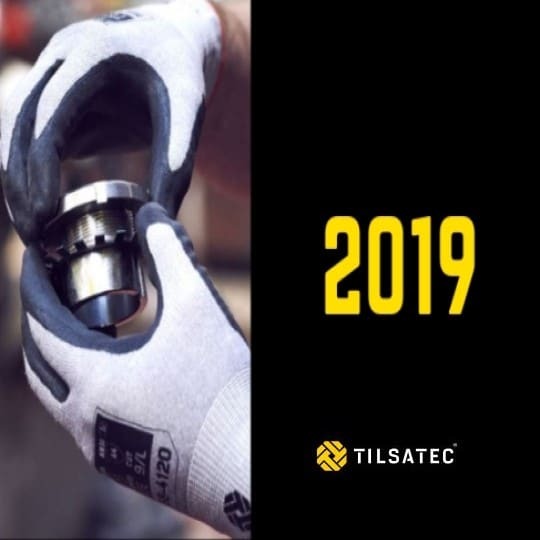 At Tilsatec we understand that each industrial sector will have a wide variety of performance attributes required from their hand and arm protection – not just cut resistance. 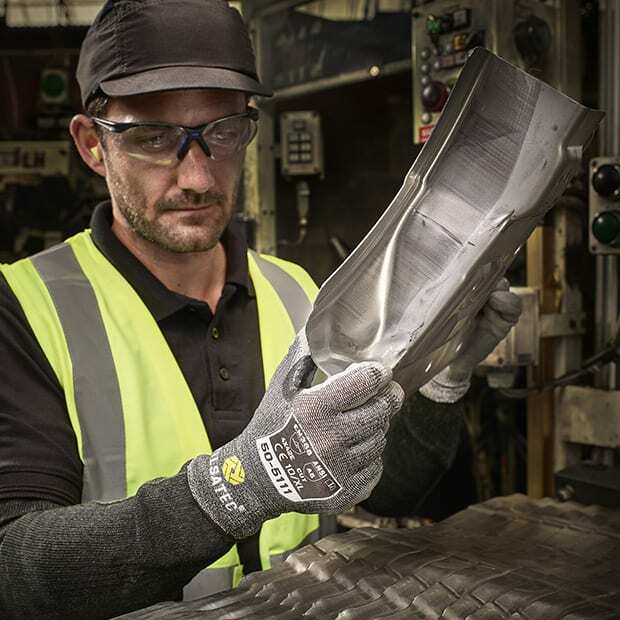 Through collaboration with end users, we create PPE that is designed for and with you. 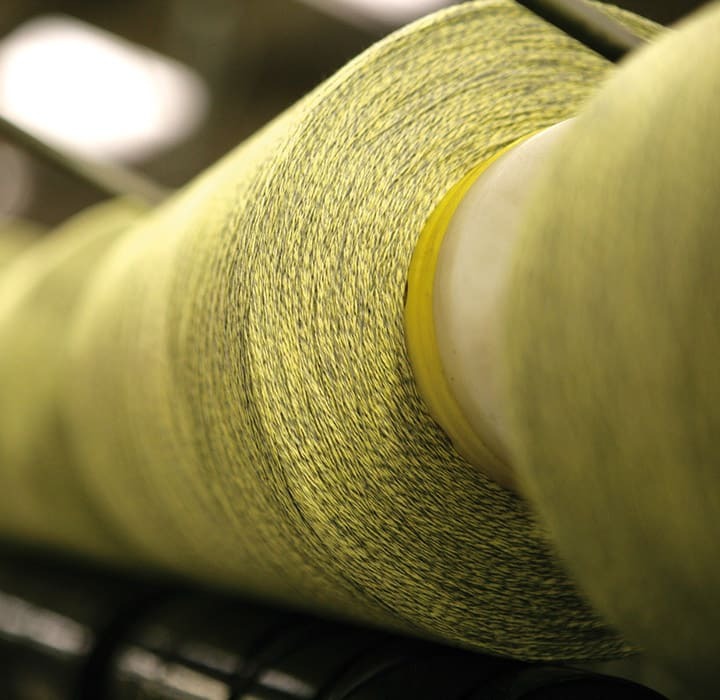 Produced in the UK and developed by Tilsatec’s specialist team of yarn technologists to deliver the optimum in performance and comfort. 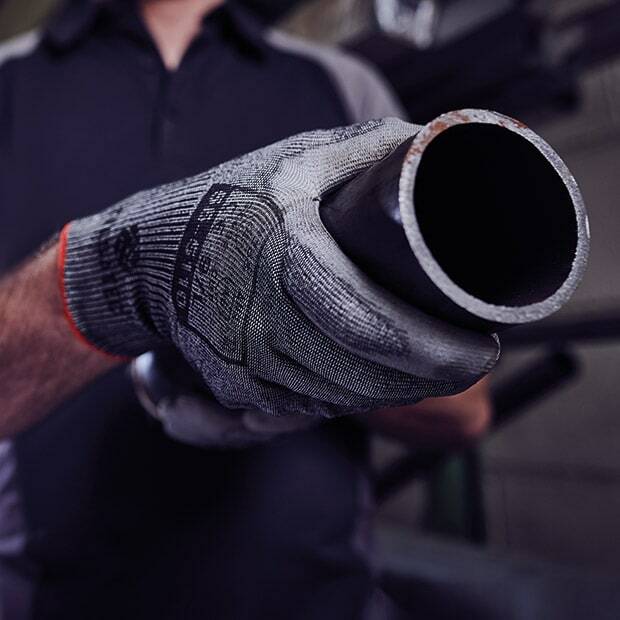 and all things glove related.